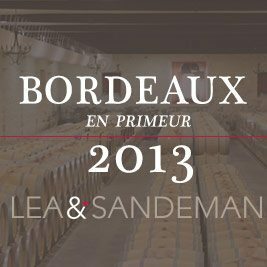 The dismal day here in London yesterday was somewhat mirrored by the dispiriting news from Bordeaux that they are not really getting the message on pricing! There were several releases that we would like to get excited about - some good wines - but they are as ever, only interesting en primeur at the right price. This afternoon we have the release of Bruno Borie’s much praised Ducru Beaucaillou 2014 (£750/12). Like Léoville las Cases (£895/12, released on Friday) Ducru has been said by critics to be close to, or even equal to the quality of the First Growths, but at less than half the price. 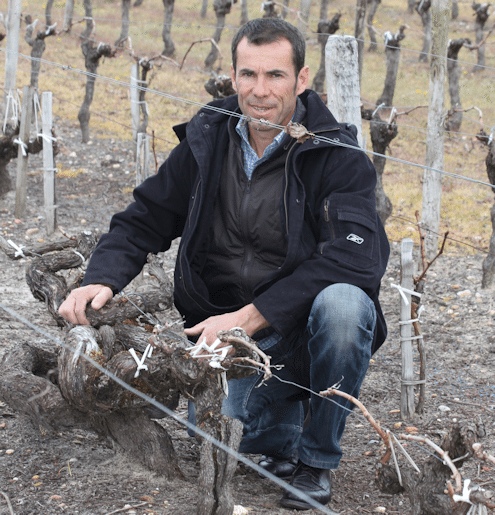 A recent article by Victoria Moore in the Telegraph spoke of the ancient vines belonging to Stéphane Dief of Clos Manou – and pointed to his 2009 CLOS MANOU Médoc as a top value ‘under the radar’ wine. Supple, but with generous red fruit defined by silky tannins, this elegant claret would be ideal with a piece of roast top-side beef, possibly lamb, or just to drink on its own. Excellent value. 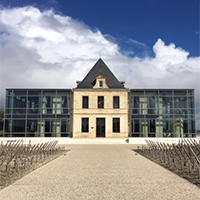 The following wines have been released by Château Latour in small volumes. These wines represent the last releases from the property for these wines, and the last chance to buy ex-chateau stock. They come with proof-tags and back labels saying they are the 2014 release. 2013 Grand Puy Lacoste (£340) was voted one of the best value wines in a poll around the wine trade before the campaign began this year, but at around this price there are several mature and drinkable vintages around the market so this seems to have been a bit premature. 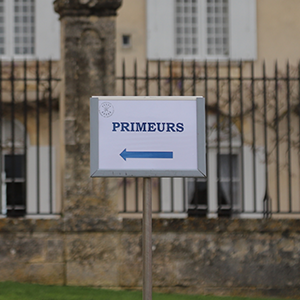 The second week of releases from the 2013 primeur campaign is over, and Lynch Bages has emerged as the first wine to ‘work’ in any real sense. 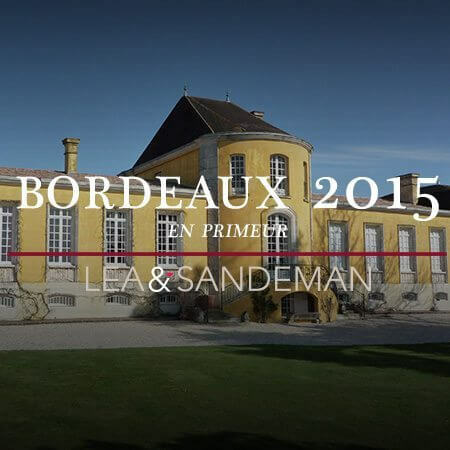 The Château has released 65% less wine than last year, and has dropped its price a little. Now that Latour has withdrawn from the annual en primeur circus, we can expect regular releases of wines the Château deems ready to drink. This year it is the turn of The Forts 2006 and the Grand Vin 2004, which is a wine we liked at the original en primeur tasting in 2005 but sadly not had the opportunity to try since.